Quite recently, Motorola has taken the unveiling of devices very seriously. Before now, there have been various smartphone releases. This includes the Moto E4, Z2, G5 and so on. But now, there has been an addition o the “X” series of the company. We bring you the Motorola Moto X4. Though not announced yet, we would be bringing to you the specs of this device and what we think about it. The display type is an IPS LCD capacitive touchscreen. The size of the Moto X4 display is pegged at a relatively significant 5.2 inches. With a 1080 x 1920 pixels display resolution, you are sure to have a lovely bright screen. Taking care of the on-screen images and icons of the device is a 424 ppi pixel density. The device, with its very moderate display size, allows easy usage with just a hand. The device is built on an Octa-core Qualcomm Snapdragon 630 processor. Processor speed is set at a pretty fast 2.2 GHz. While the device runs on an Android operating system v7.0 (Nougat). 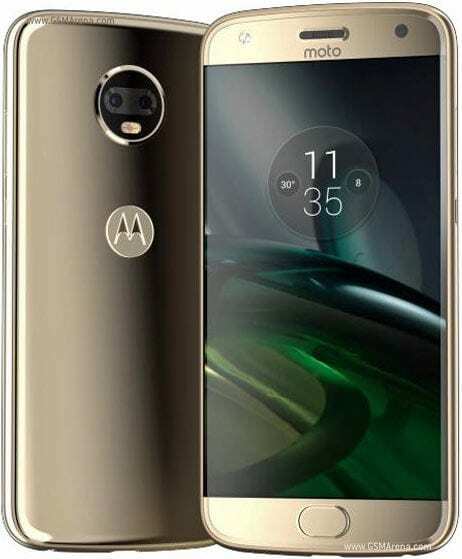 In this department, the Moto X4 is split into two variants. For your storage of music, videos, documents and many other files, the device provides users with two options. The first variant comes with 32 GB of internal storage while the other, 64 GB space. These storage spaces can both be increased to the tune of 256 GB with the tune of a micro SD card. With this storage space, you might not even need an extra one after all. On the RAM, it has two variants. The two has a 3 GB and 4 GB RAM take care of the smooth running of applications on the device. The 32 GB storage comes with a 3 GB RAM, while the 64 GB space comes with a 4 GB RAM. Motorola did well with this part of the device. You want a selling point for this device, you’ve got one. On the rear of the Motorola Moto X4, there’s a Dual 12 MP + 8 MP. Now, that’s not all. The camera also comes with autofocus, and a dual-LED (dual tone) flash. There’s a front-facing camera too, and it comes with a 16 MP quality with a LED flash. The smartphone comes with a front mounted fingerprint sensor. This is as it supports the 4G LTE network and Bluetooth is of v4.2. It comes in the light gold colour variant. Another thing worth noting is that the device is IP68 certified – dust/water proof over 1.5 meters and 30 minutes. As its powerhouse, the Moto X4 device comes with a 3000 mAh battery capacity. This is just right for an average smartphone user. Heavy users might need something more than just this. The good thing here is that the device supports fast battery charging. As at this moment, the Moto X4 device has not been announced by Motorola.